All the benefits of a microcurrent treatment in a petite, portable and powerful device. The mini delivers unparalleled professional results and is easy to use in as little as 5 minutes per day. 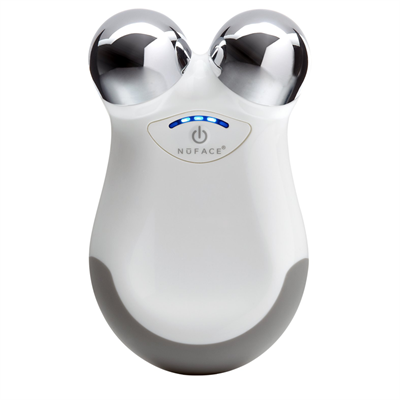 Shown to improve facial contour, facial tone, and reduce the appearance of fine lines and wrinkles.